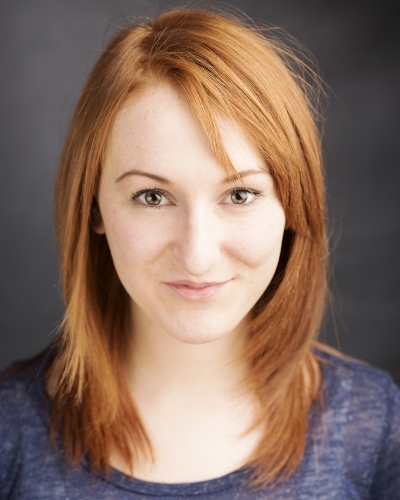 ​Meg holds a B.A Hons degree in Drama Performance from The Conservatory of Music and Drama, DIT. ​She co-founded The Sad Strippers Theatre Company who recently debuted their first show ‘Pour It Out’ in the 2015 Collaborations Festival. ​‘Talent Agents’ (Titanic Vision Entertainment).